I love a good, solid boot. I need a boot that is made for walkin'. 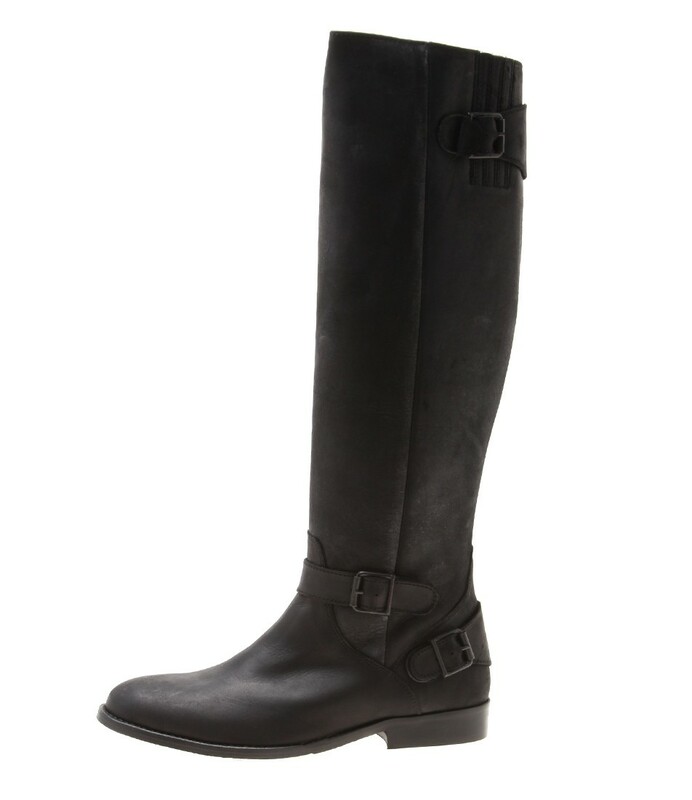 That is why I am in love with the Kate Texas Black boot by D.co Copenhagen available from Style Tread. It may seam pricey at $480AUD but I never skimp on my boots. Quality is key. This baby is going on my winter must have list. I love the buckles and the solidness of them. The rest of the D.Co Copenhagen range is great. The great thing about Style Tread is the fact you can shop from the comfort of your home, you have quick, easy and free delivery and if you don't like or the shoe doesn't fit you have 100 days to return the product. Need I say more, I think not. Happy Shopping Ladies!